FAU has an excellent international reputation. 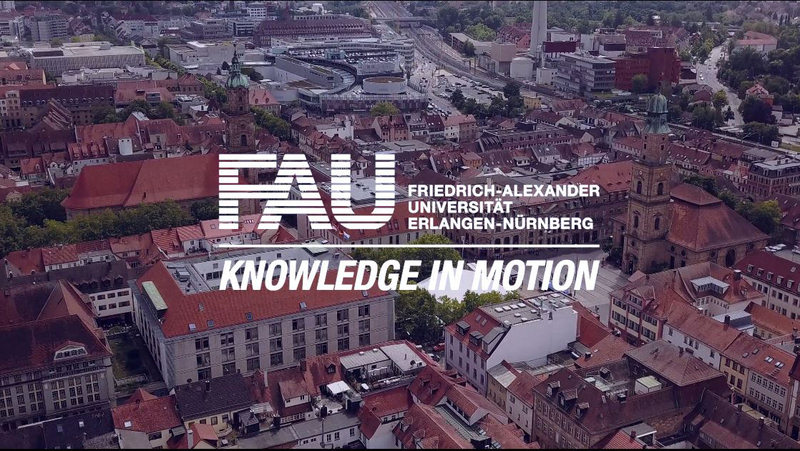 This is reflected in the large number of renowned international researchers who choose FAU as their host university in order to work with FAU researchers as part of a scholarship or research award from the Alexander von Humboldt Foundation. When tears form, lacrimal fluid is discharged from the surface of the eye via the nasolacrimal ducts into the nose. Functional problems in this system are quite common. For example, 1 out of 100 newborns suffer from watering eyes, with tears streaming down their cheeks. Inflammation, stone formation, tumours and injuries are frequent causes of dysfunction in the nasolacrimal ducts. As part of his Humboldt Research Fellowship for experienced researchers, Dr. Javed Ali aims to better understand the function and pathophysiology of the nasolacrimal ducts. 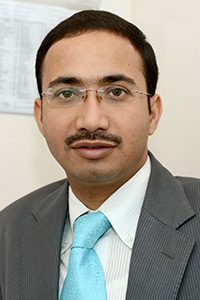 Since it has already been shown that hormones often play a role in the disorders of the lacrimal drainage system, Dr. Javed Ali of the Chair of Anatomy II (Professor Friedrich Paulsen) will mainly focus his research on the composition of the hormones and their effect inside the lacrimal ducts. Dr. Javed Ali is an internationally known scientist in the field of dacryology which deals with disorders of the nasolacrimal ducts and the tear drainage system. He heads the Govindram Seksaria Institute of Dacryology at L.V. Prasad Eye Institute (LVPEI) in Hyderabad, India. It is the only institute in the world that exclusively deals with disorders of the nasolacrimal ducts. Javed Ali is trained in the field of ophthalmic plastic surgery. At 32, he has already published more than 200 articles and is a member of the editorial board of five major scientific journals. The ability to precisely control the interaction between light and atoms is crucial for advancing quantum technology. Many scientists have one long-term goal: To build quantum computers that exceed the power of today’s computers many times over. Dr. Bharath Srivathsan who is a new Alexander von Humboldt scholarship holder working at both FAU and the Max Planck Institute for the Science of Light is also doing research in this field. His main research priority is experimental quantum optics, the interaction between light and atoms and quantum computing. In Professor Gerd Leuchs’ research group, Bharath Srivathsan studies how light can be efficiently coupled with a single atom. ‘It would be the holy grail in quantum optics if we could bring an atom from its ground state into an excited state with only one photon,’ he explains. 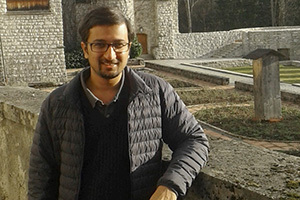 Srivathsan finished his Bachelor’s and Master’s degrees at the Birla Institute of Technology and Sciences in Goa, India, and later obtained his doctoral degree at the National University of Singapore. He has been a postdoctoral fellow at the Max Planck Institute for the Science of Light (MPL) since April 2015. In November 2016, he received a Humboldt Research Fellowship for Postdoctoral Researchers, which he used for his research at FAU and MPL.